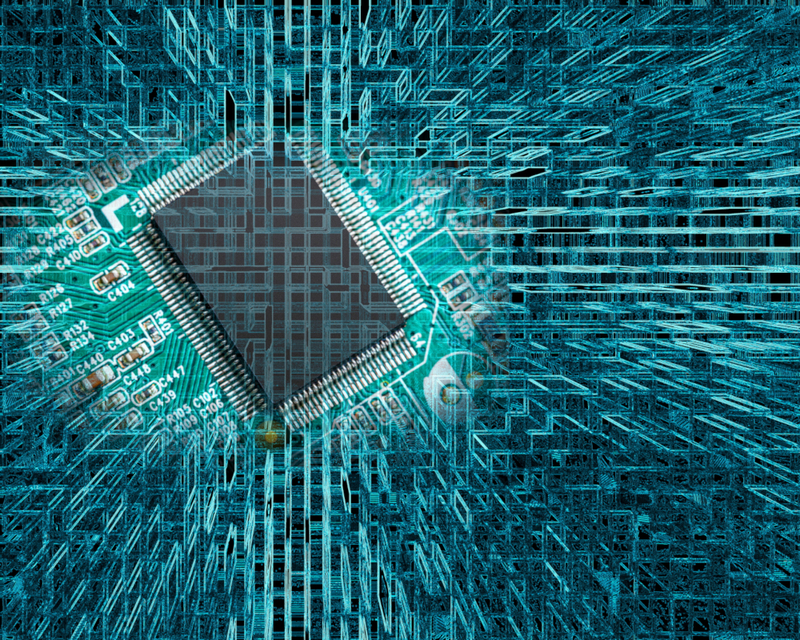 The latest updates about Superdesk. 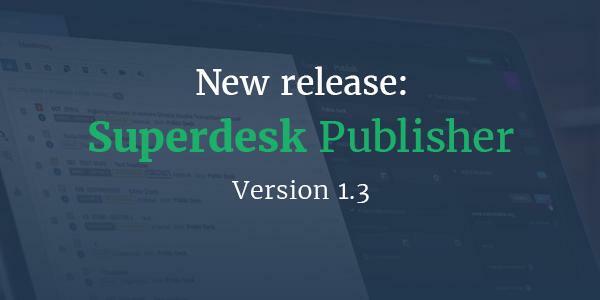 New updates to Superdesk Publisher, our innovative digital publishing software, include easy customisation options, improved routes management and support for your most popular articles. 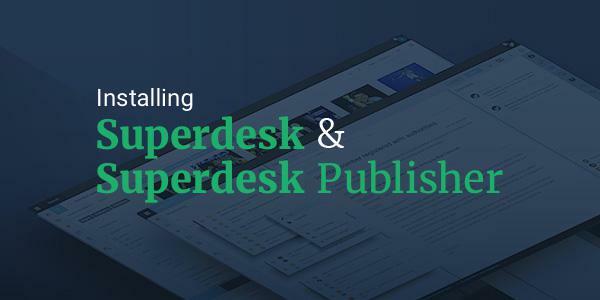 Learn more about how to set up Superdesk and Superdesk Publisher, our open-source newsroom software tools for digital publishing. 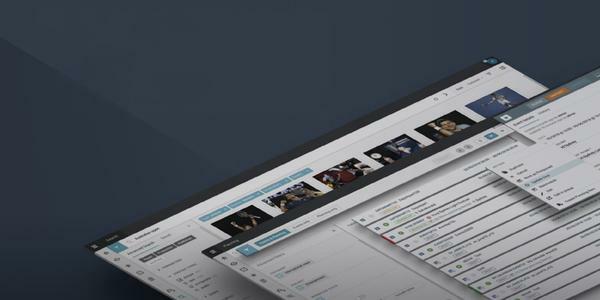 The latest release of Superdesk Publisher, our digital-native publishing extension for Superdesk, brings a host of new features to put creativity back in the newsroom. 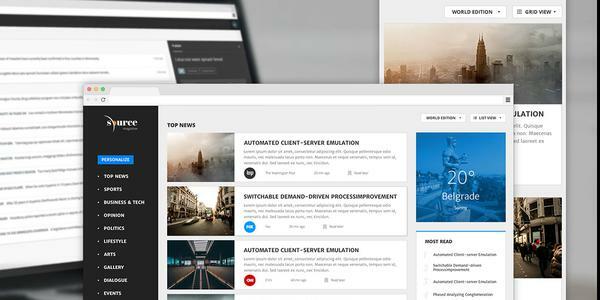 Adding and installing themes is easier than ever before; plus, we have some new themes to choose from.